After launching an appeal to raise £100,000 for our birthday year, we’ve already hit the £75k mark. We’d like to say a massive thank you to all those who have donated so far – your generosity has made this season of exciting concerts and projects possible. 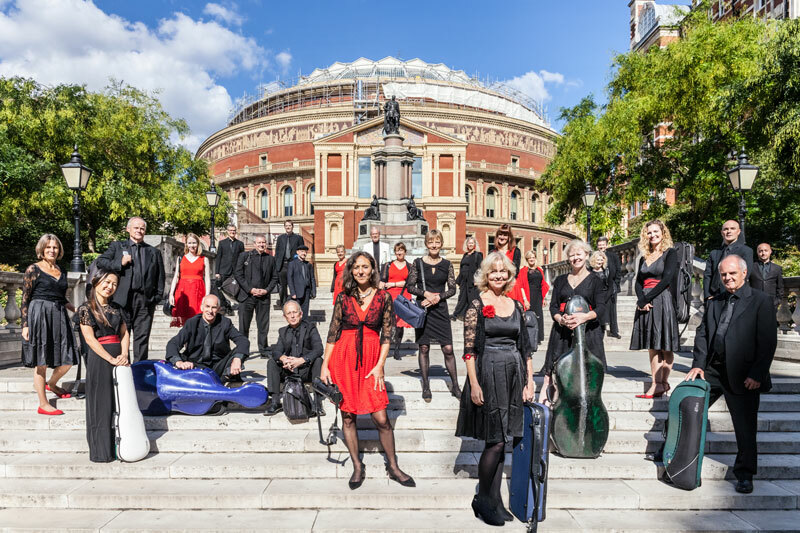 Our 2018/19 Birthday season started with a dramatic opening, as LMP members arrived on the number 70 Routemaster bus for a concert performance on the concourse at St Pancras Intl featuring Howard Shelley. Our lunchtime concert series Piano Explored at St John’s Smith Square is now well underway with one more performance before Christmas – the next Piano Explored concert (Wednesday 12th Dec) will feature a performance of Mozart’s ravishing Sinfonia Concertante by Leader Simon Blendis and Principal Viola Judith Busbridge. We’ve also performed at our resident venue St John the Evangelist with Radu Kis (teenage finalist of Hungary’s prestigious Virtuosos 2017 classical music competition) for our season launch, and film score aficionado & conductor Ben Palmer for Sounds of the Silver Screen. 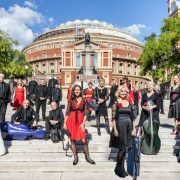 In December the orchestra will be performing twice at St John the Evangelist: Four Cellos – a free coffee concert on Saturday 1st December (made possible by the generous support of the LMP Friend’s network), and Deck the Halls – our Christmas extravaganza on Friday 14th December, a concert in aid of the charity Crisis. For the full list of upcoming concerts, please visit our What’s On page. Alternatively, donate to our appeal and help us reach £100k by Christmas – Donations of any size are greatly appreciated!